Anda bingung melihat pemikiran dan perilaku anak muda zaman now. Bisa dimaklumi. Perbedaan generasi tentu akan memunculkan gap. Mispersepsi dan miskomunikasi seringkali terjadi. 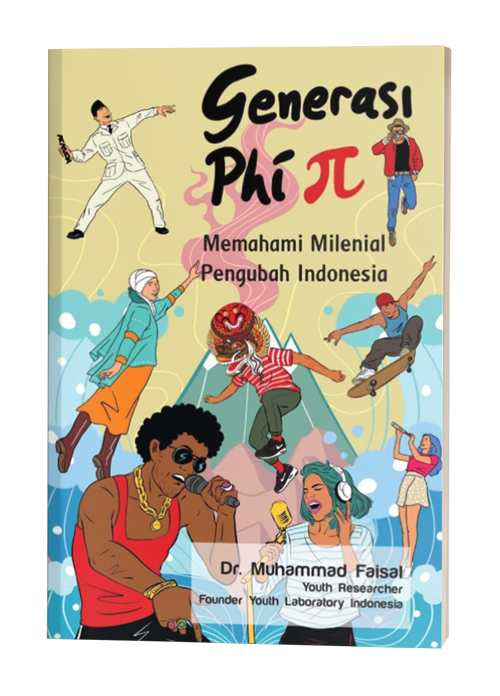 Tidak jarang berujung pada perselisihan dan pertengkaran.Didasarkan pada aktivitasnya meneliti anak muda lebih dari satu dekade, Penulis mengajak kita untuk mengetahui dan memahami generasi millenial lewat pengelompokan generasi yang khas Indonesia. Selain akan mengurangi gap antar generasi, pada saat yang sama juga akan mampu mempersiapkan generasi berikutnya dengan tepat . Accept it No Parents have ever been able to fully understand their teenage offspring. Their subject of interest are different; the way they talk is different; they don’t even seem to speak the same language. There’s a real gap in connection. Put the same parents in corporate seats, and ask them to create a marketing strategy for youngsters, or to design a product aimed at teenagers, or ask them to uncover deep insights on youths. Can big corp close that gap and make a real connection with youths? Youthlab is a factory and repository of youth insight, compromised of multi-talented youths of various background, the research and consulting company helps corporations and organizations create precious connection with the fickle yet precious market segment. Through etnographic research, online tracking, creative focus group discussion, and other means, we help you create a dialogue with the youths of Indonesia in the most efficient manner. 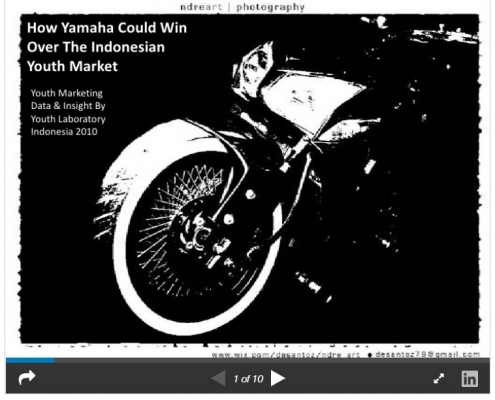 What Makes Youthlab Indonesia Different? Youth speak it, do it. be it. while insights of youth behaviour are priceless, taking the whole action is a whole other matter. Youthlab formulate field experience and data on youth culture into usable insights for marketing strategy. Catch the latest insights on youth trends and lifestyle. See the world in reverse psychology, according to Youth not to You! Get on tour with us. Facilitating your department to get the A-Ha! moment for youth marketing. We’ll gather and present the trendsetters, innovators, and youth activist as your ideasource. Either it’s csr, green, public spaces, or anti-corruption movements we’re ready to get down and dirty with you to contribute to the community, executing from A to Z, translating our research insights the best practices on the fields. We just want to say thank you all so much for making our research in Indonesia happen and if we were to go to Indonesia again for further market research, we would definitely contact YouthLab.